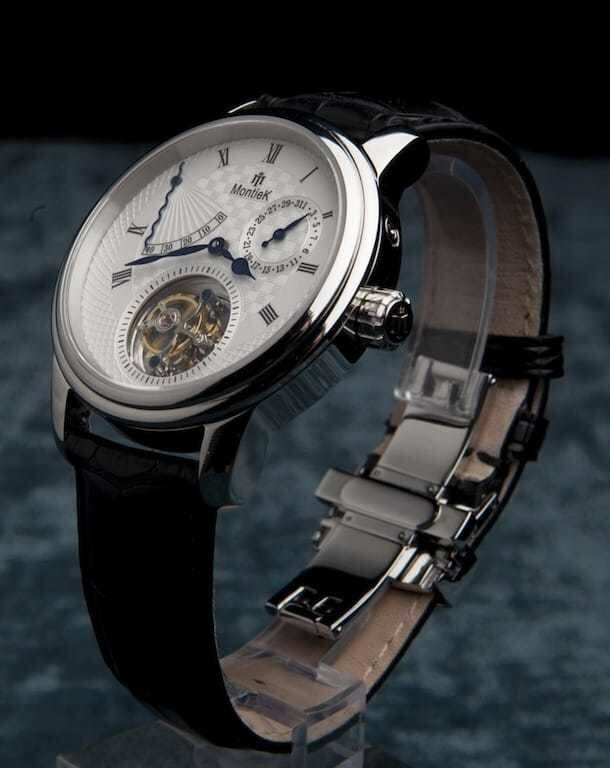 I’m a huge fan of the Sea-Gull movement based tourbillon that is crafted in Hong Kong and now it’s on the market. 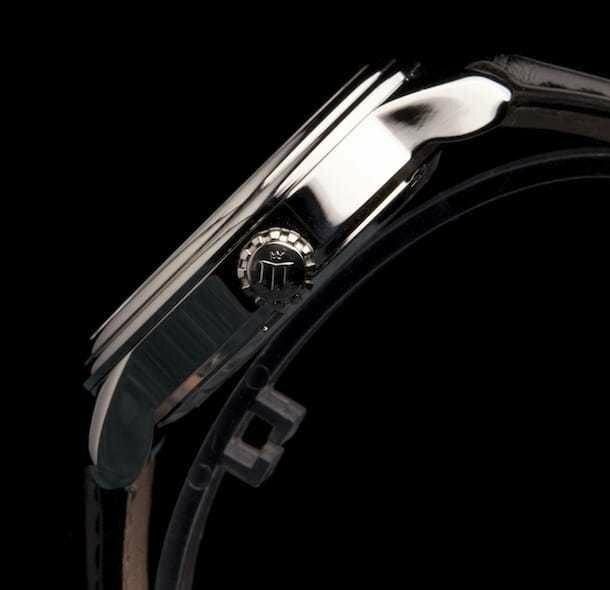 MontieK has been making waves in the watch world and this stunning example of craftsmanship that couldn’t be done without the help of a team of brilliant minds. The Dutch based company launched the MPTS-01 Tourbillon this year and you’ll be able to read a full feature on it in the February issue of Internation Watch. 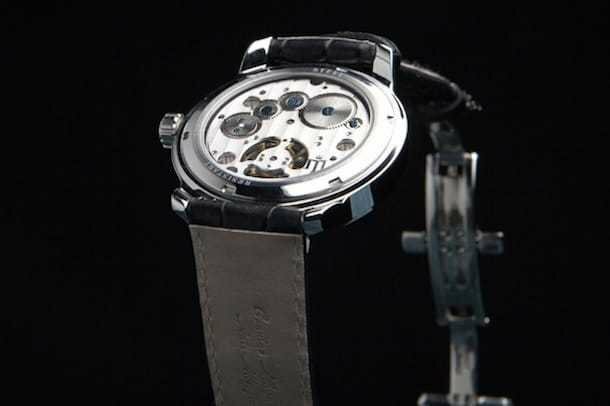 Montiek recently put out a press release that caught my eye which talked about more about why this watch is a reality. With more than 6000 fans on Facebook, MontieK has received interest and recognition from watch enthusiasts all over the world. Bloomberg considers MontieK one of the drivers for new developments within the established market of top watches. Broadening of MontieK’s collection following its successful launch in 2011, MontieK foresees further positive developments for 2012. 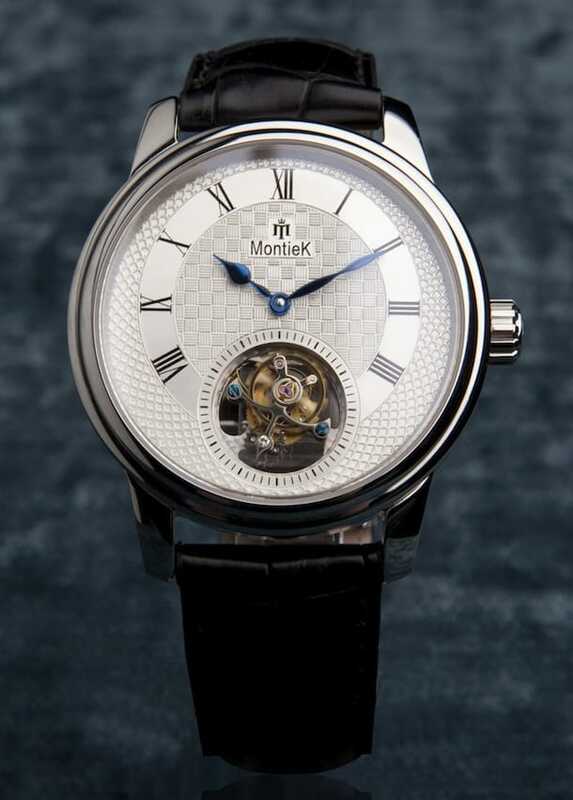 Given the overwhelming interest in the new brand, MontieK is expanding its collection with a sophisticated new Tourbillon for this March 2012. 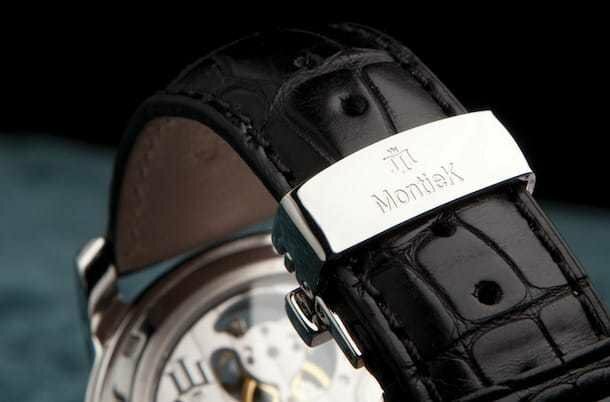 The Montiek watch comes in a just over $1600 SUSD…yes, you are reading that correctly. This type of movement is usually not offered at price like this, and it’s driving sales globally. The companies design and marketing team resides in Amsterdam and brings in “connoisseur” driven European design, quality and service standards whilst the watches are crafted according to MontieK’s high standards by a small atelier of experienced and passionate watchmakers in Hong Kong. Clearly the result is something to gawk at, something to lust after, and luckily something that won’t drain your bank account.